Ivan has been putting together an amazing slate of coaches to work with our athletes. All coaches and athletes need to be registered with USA Gymnastics. Remember we are going earlier as requested by coaches – September 29 and 30th. Please see the attached flier. 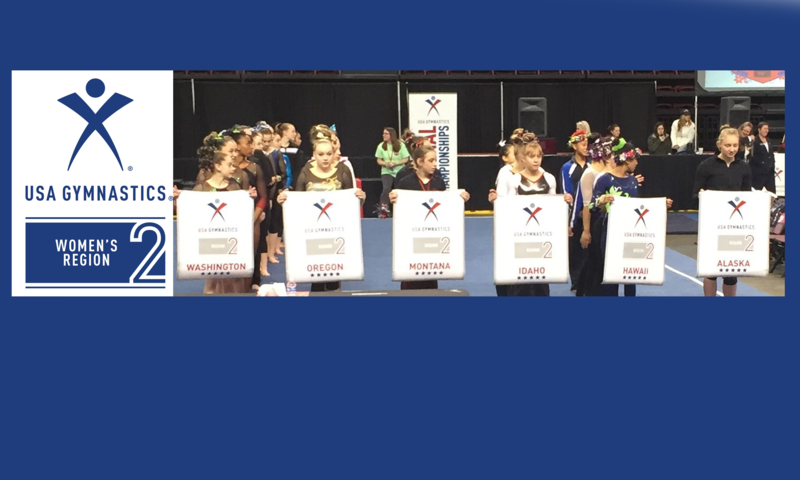 Register online at USA gymnastics just like you would for a meet as well as fill out this registration form and mail it to Marian. We are limiting the numbers so please register early.